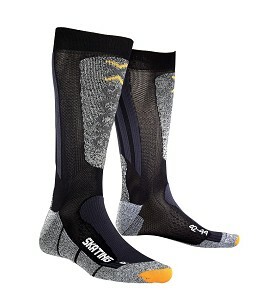 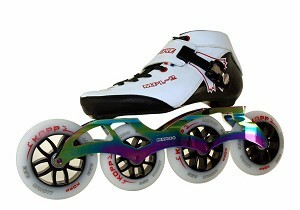 This month, when purchasing a new pair of skates you will receive a pair of X-socks socks free! 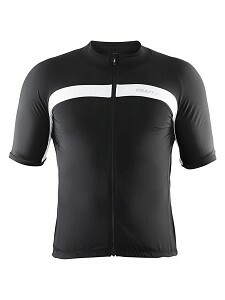 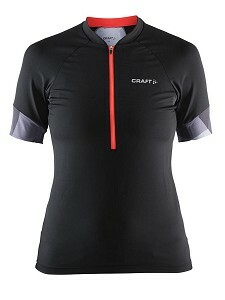 Also this month as an offer: when buying a cycling shirt, 2nd shirt for half price! 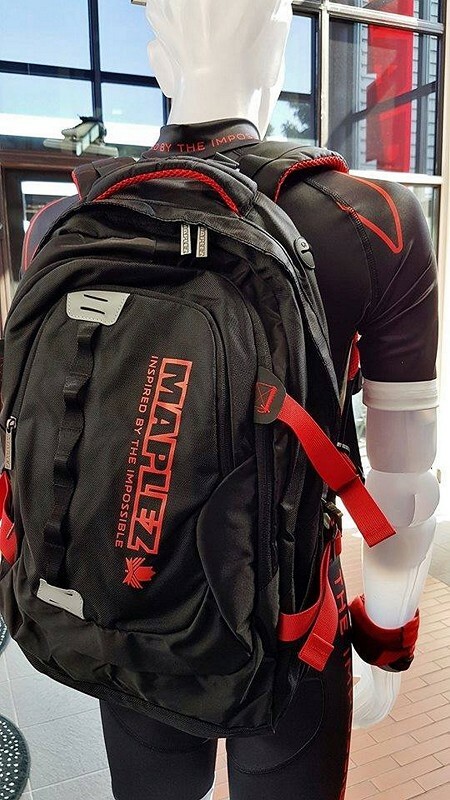 Skater backpack that can carry heavy loads comfortably for long periods, designed by MapleZ, feature an anatomic design ventilated back system that has been developed for you to carry your skates, helmets and all other gears in style and comfort. 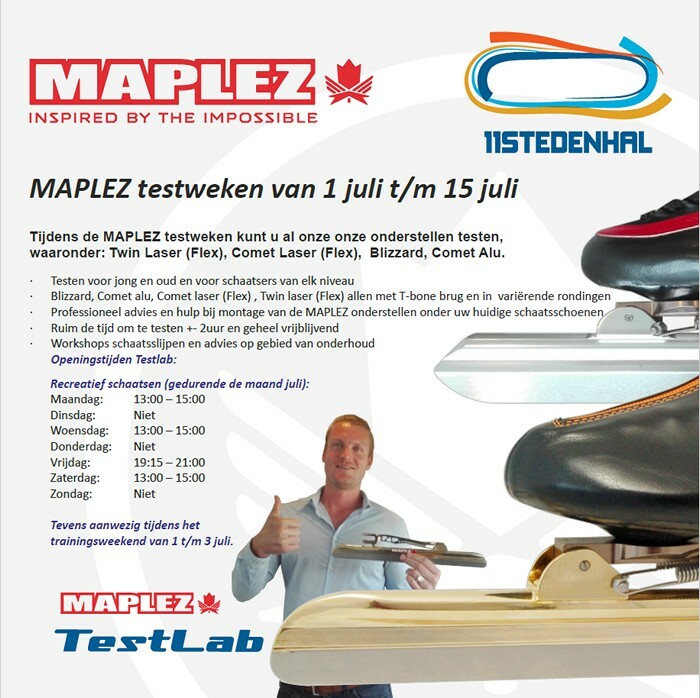 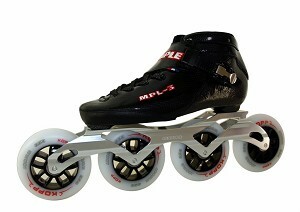 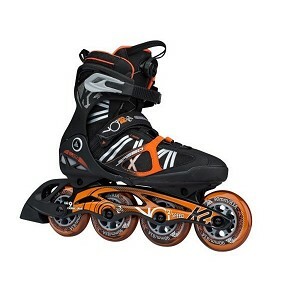 The Maple MPL skates are now in sale, shoe including frame, now up to € 250, - discount! 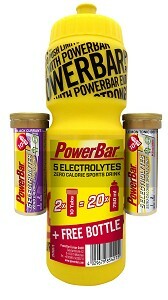 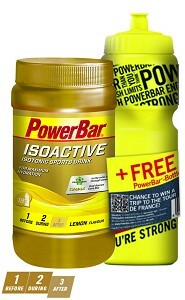 A special offer from Powerbar, when purchasing a Powerbar Isoactive sports drink or two Powerbar Electrolyte tabs a Powerbar bottle for free!